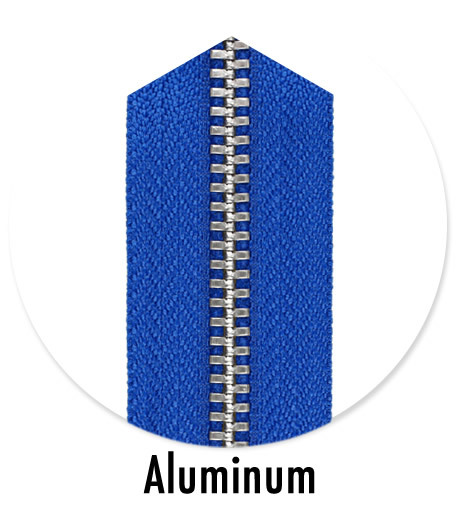 Welcome to Sefa Fermuar web page: you contact us at info@sefafermuar.com.tr email address or 0212 637 65 66 (4 Lines) telephone number. 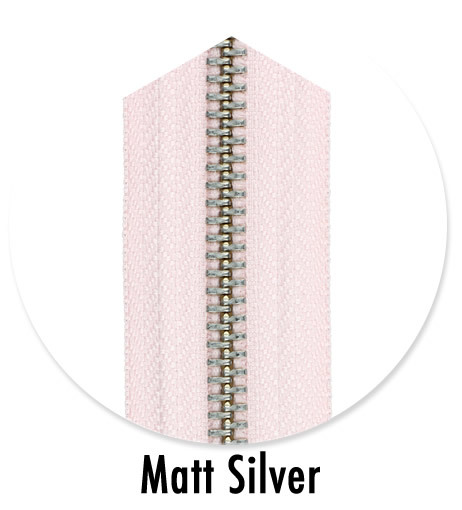 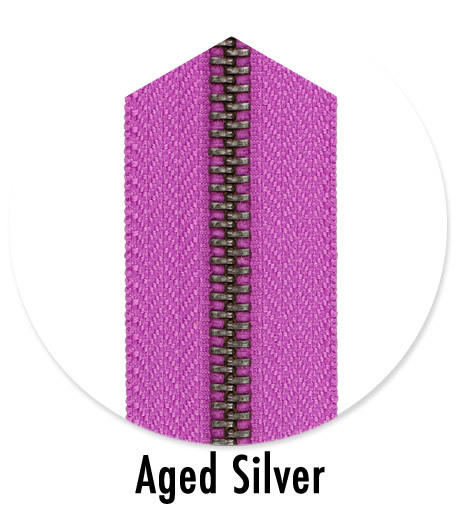 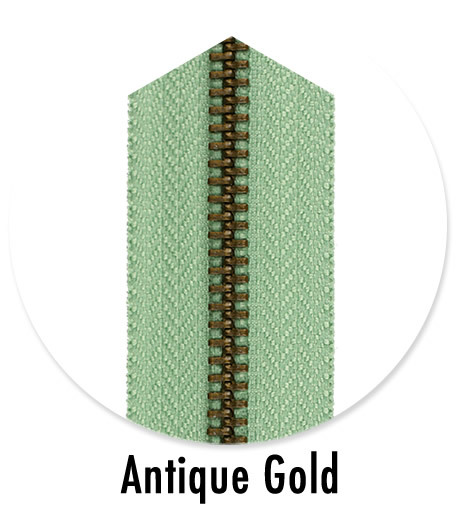 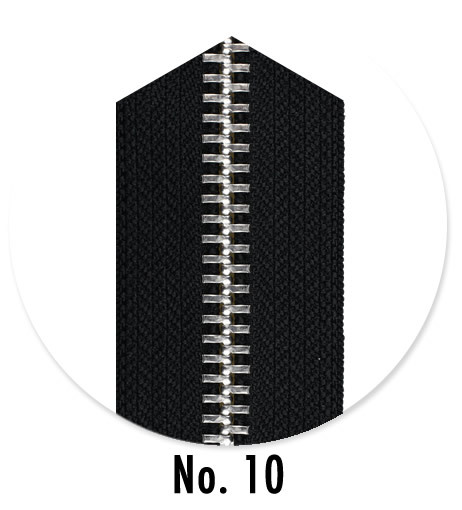 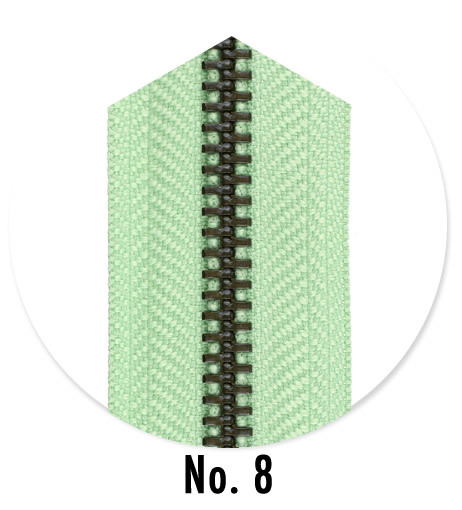 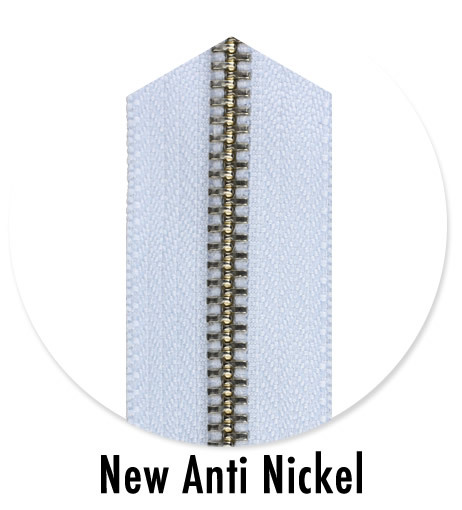 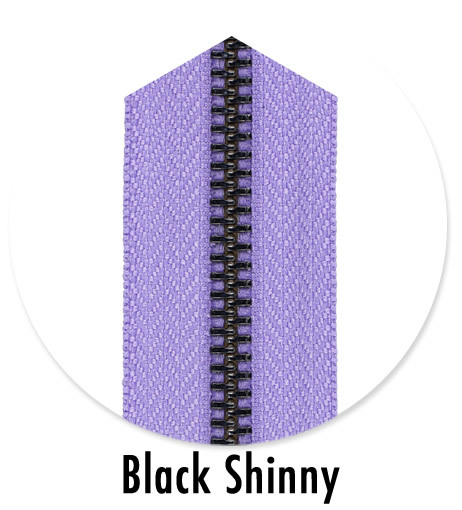 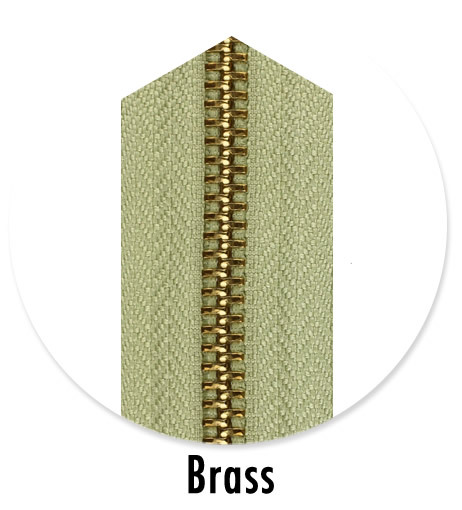 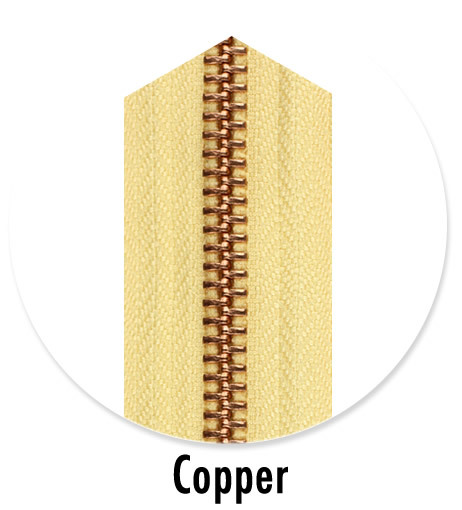 Conventional metal zippers are made of different metals in various types. 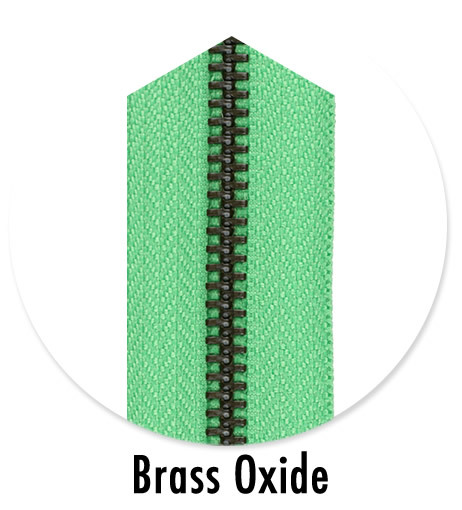 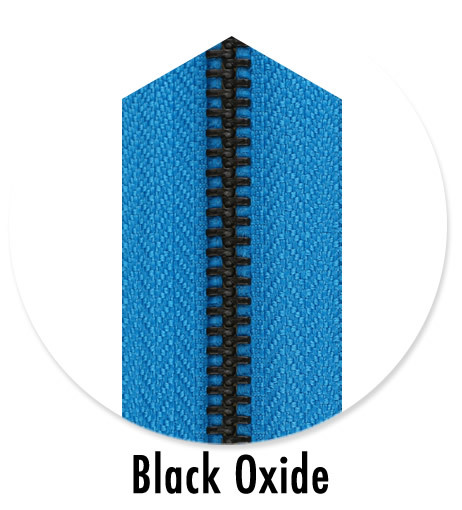 Metal zipper coatings of YKK® are offered to our customers with the color options of Aluminum, New Anti Nickel, Matt Silver, Brass, Brass Oxide, Black Oxide, Aged Silver, Bright Black, Copper, and Copper Oxide. In order to meet all types of demands with standard tooth types, they are produced from Type 3 (thin fabric) to Type 10 (thick fabric). 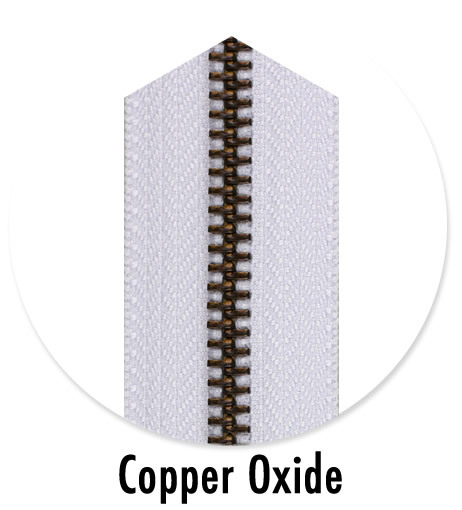 You can contact us on a 7/24 basis. 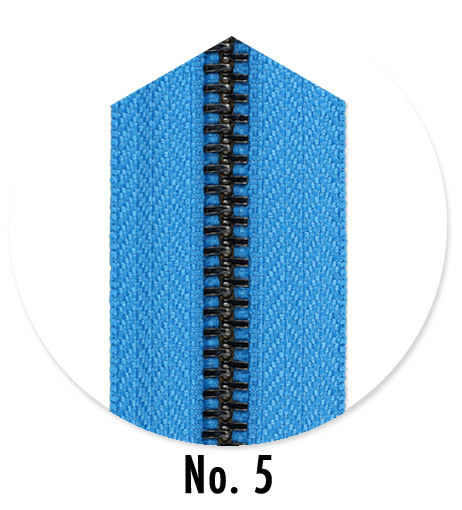 Please sign up for our mailing list in order to stay up-to-date about the developments regarding Sefa Fermuar. 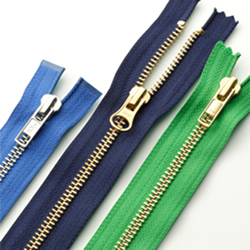 YKK ® and Excella ® are the registered trademarks of YKK Corporation in Japan and other countries or regions.